The Port of Long Beach, which is the second largest container port in North America, is seeking a new Director of Government Relations to work with federal, state, and local elected officials, policymakers, and regulatory agencies in order to achieve strategic objectives vital to the Port’s success. The Port seeks a seasoned and strong professional with outstanding interpersonal and communication skills combined with high emotional intelligence. This progressive leader will have a background in government affairs, public relations, and/or legislative advocacy, preferably with experience in a maritime organization. S/he will understand the operations of local government, navigate through its processes and be able to achieve established departmental and organizational goals. This leader will have a strong sense of business and appreciation for transparency. Ideally, this person will bring significant connections in the legislative environment from Sacramento and/or Washington, D.C. 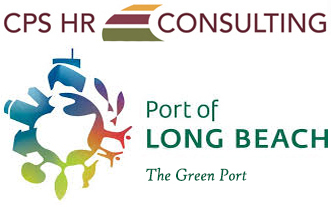 The Port of Long Beach is an equal opportunity employer.